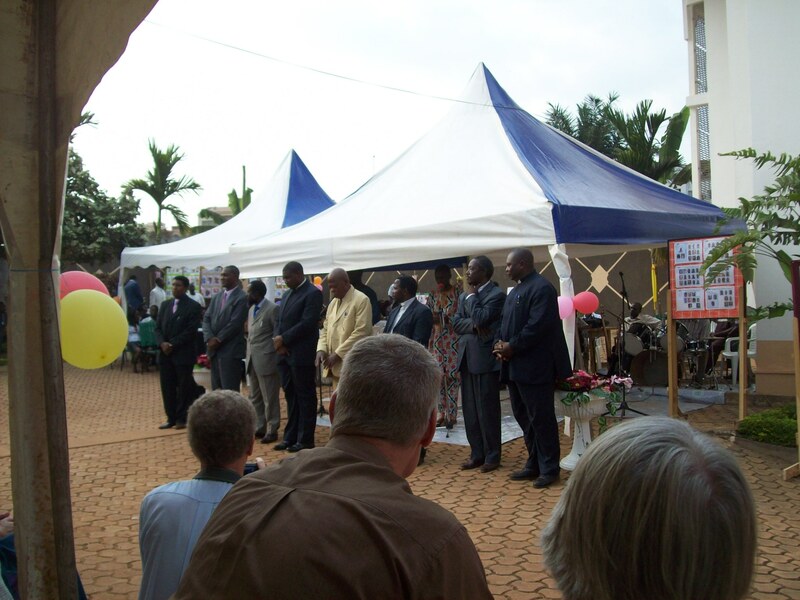 Today CABTAL (Cameroonian Association for Bible Translation and Literacy) celebrated their 25th anniversary. It has been a week of celebration as they reflect on what God has been doing for the last 25 years. I heard one story of a man who went to church all his life and he was listening to a Proclaimer in his mother tongue and he said, “Do you hear what they are saying?” He finally understood why Jesus had come and died for his sins. He immediately accepted Jesus as his savior and became active in his church and active in sharing the gospel with his neighbors. I was reminded of the challenge of vision 2025 to see a language project started in every language remaining before the year 2025 and that will only happen when all the various Bible Translation organizations work together with the national churches. This entry was posted in Cameroon, Wycliffe and tagged CABTAL, Cameroon, Proclaimer, Vision 2025, Wycliffe. Bookmark the permalink. We pray it will happen, and the vision will become a reality.